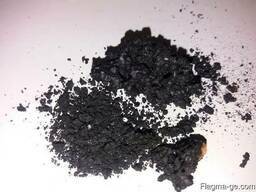 Cobalt Hydroxide-origin russia. Material already in Steinweg/Rotterdam . 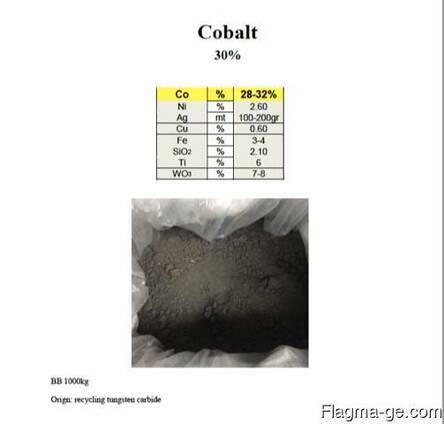 Price: 70 % x LME settlement x Co content for now, based on Cobalt assay 38.35%.